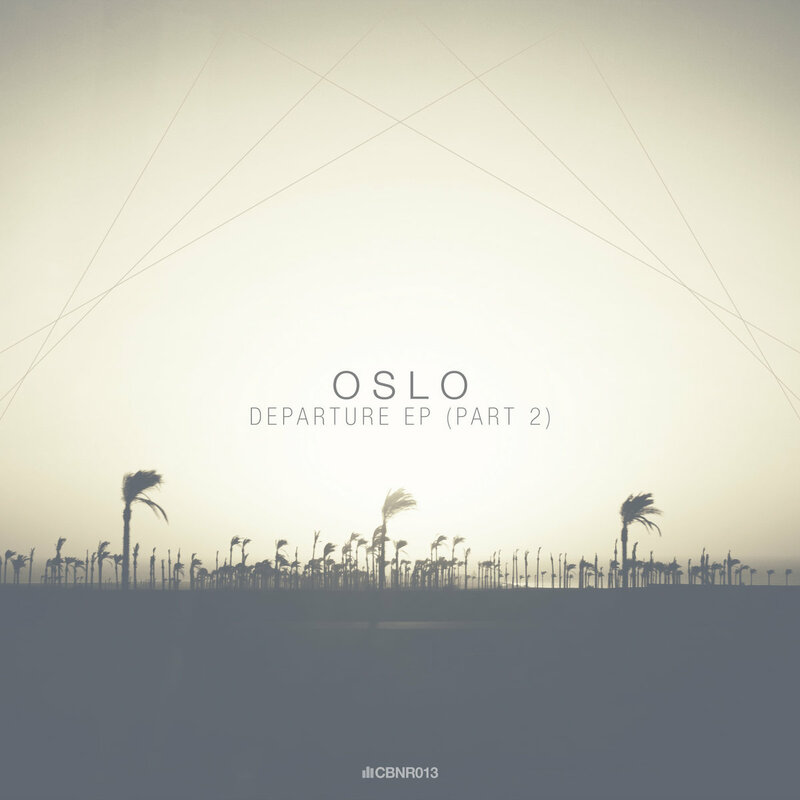 Taking you on an uncommon but heavenly journey, OSLO's 'Departure Pt. 2' EP will certainly not leave you unmoved. With crackling and enveloping sounds, and ethereal vocals from Oneira & Nori, the delightful piano and striking drums ring in your ears, creating a mix of feelings that goes from nostalgia, longing and mystery to recaptured happiness, appeasement and alleviation. From beginning to end, this haunting, obscure and atmospheric beauty touches your soul with its simplicity and soothes your thoughts. With this second half of the 2-part EP, OSLO shows once again his musical talent and style that only belong to him.